Rapid urbanisation and burglary are advancing hand in hand throwing challenges to the society residents on a day-to-day basis. The constantly decreasing family size has taken a toll on its safety. Even the best of locations cannot bet on being free from insecurity. So, an individual attempt is necessary as there is no use crying over spilt milk. 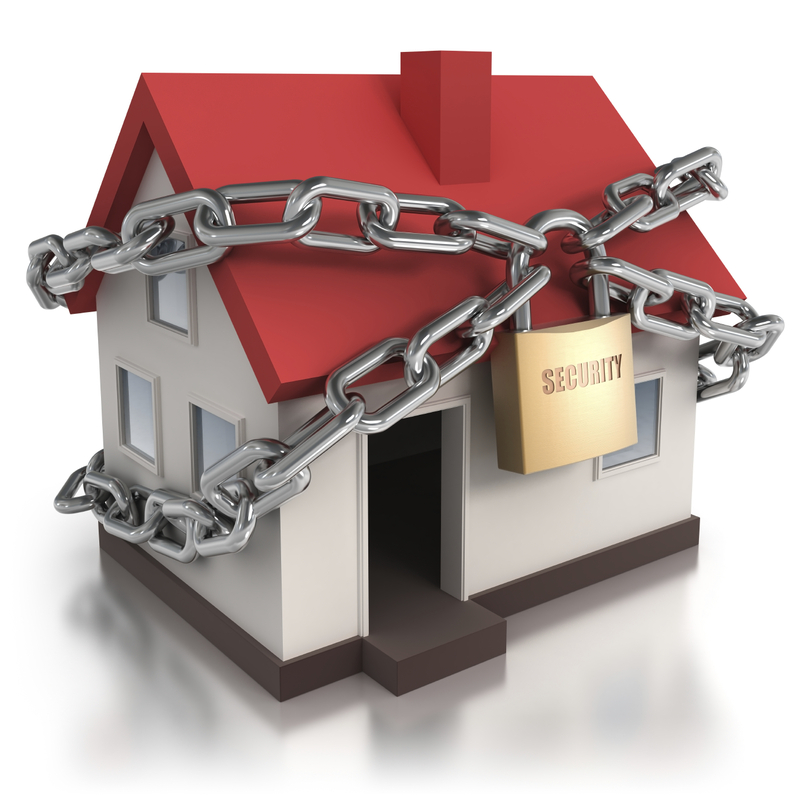 The markets come up with new home security systems every year that are to an extent helpful but not impervious. The incidents of breaking the CCTV cameras are the most common. 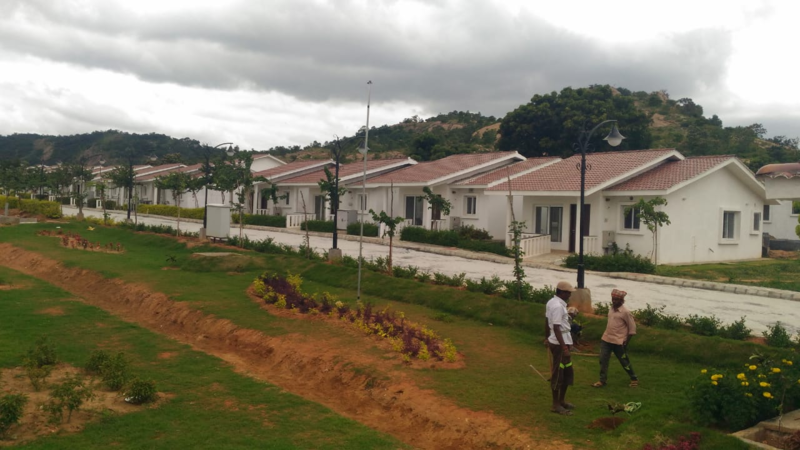 The modern residential complexes are endowed with day and night surveillance systems but that does not totally eliminate the possibility of unfair actions caused under the guise of sophistication. It might sound a bit dramatic but can you really trust any stranger these days, especially when you have an old member or child in the family? Home security isn’t dependent on the nature of technology you use but a lot more on your sense of responsibility and alertness. No matter how much hurry you are, you have to take time out for locking the windows and doors. Sliding glass doors are common in today’s apartments that can be easily lifted from their tracks by the burglars. Keep a broomstick or any other object of obstruction to the sliding of the door, in its lower track. Or you may install an aluminium ‘‘Charley bar’’ at the height of the waist. Drilling holes on the hollow portion of the inner and outer metal panels respectively when the doors lie over on another is an effective option as this will cause the bolt to slip through and hinder the smooth sliding motion. Burglars will surely find it hard to enter your home. You are required to replace outdated and weak locks from time to time. Make it a point to check the strength of the locks as well as the doors on which they will be mounted when you are purchasing a property. Use only foam-filled metal or solid wood for the exterior doors so that they can resist the intruder’s effect of breaking through. Also, ensure that the pins on the hinges of the doors that swing outwards are non-removable. Secured locking of windows is a necessity for protection against intrusion, especially when you are staying on the second floor of the building. Unbreakable glazing or installation of steel bars can provide added security. Air-conditioner is the first value at your home that is bound to fall within the reach of the burglar through the window. An easy trick to prevent this is by fixing a piece of lumber atop the window sill. A host of modernized home safety gizmos are available these days that can be installed on your own. These may not be that expensive as much the money you might have to splash out on their pairing devices such as state-of-the-art alarms, cameras or sensors. The activity of these gadgets can be monitored by yourself if you don’t wish to pay for subscribing their services. Several types of equipment are largely available in the market these days that coordinate with your smartphone through ‘apps’. For instance, the video doorbell functions by sending you texts no sooner than it is able to identify any type of activity going on around your home’s entrance door. Once the doorbell is rung by anyone, especially a stranger, your smartphone will signal it so that you can ask the former to depart and let him know that he is on camera. Do implement only that you need but don’t get swayed by the elaborate gadgets even when they are not required in every nook and cranny of your house. 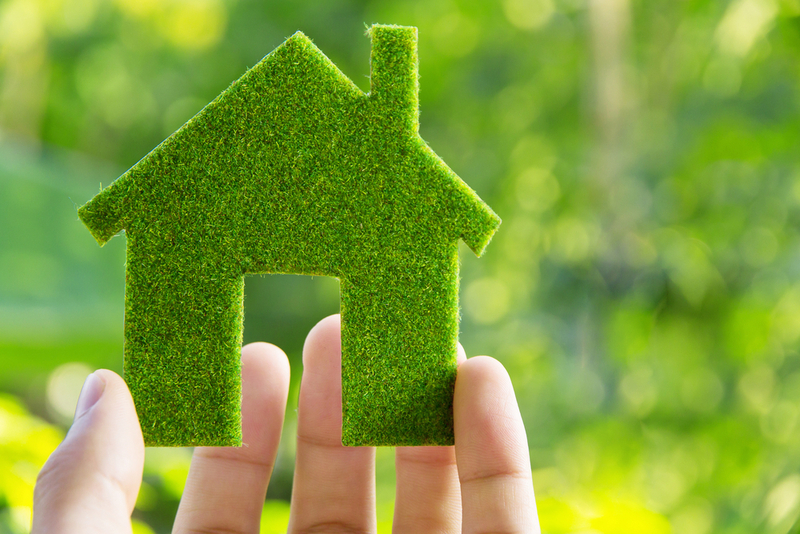 Constant monitoring of property through sensors and keyboard-enabled sensors all over it isn’t a necessity if you are living in an overall safe location. As reported by a global Real Estate investment company, the realty supply will total to an area of 3.7 trillion square feet with an expected addition of 200 million square feet in this year. 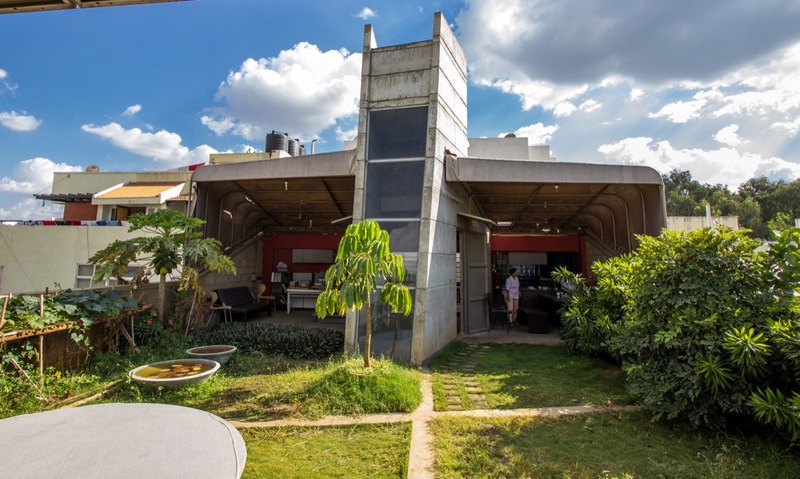 The segment of residential property is likely to witness an improvement in its demand and supply with a simultaneous decline in the level of unsold inventory. In addition, developers and end-users will show increased interest in residential categories like senior housing, student housing or co-living units. Several factors such as the demand-supply movement, technology, are going to stimulate the growth of the country’s realty market. A notable addition of 200 million square feet area of new space is possible across the different segments of Real Estate like residential, logistics, office and retail. The report says that growth in the rental segment will be witnessed by the major realty markets in Pune, Bengaluru, Chennai, which will narrow down across the other cities. Selected locations of Mumbai and Delhi-NCR will also experience an expansion of the rental market. 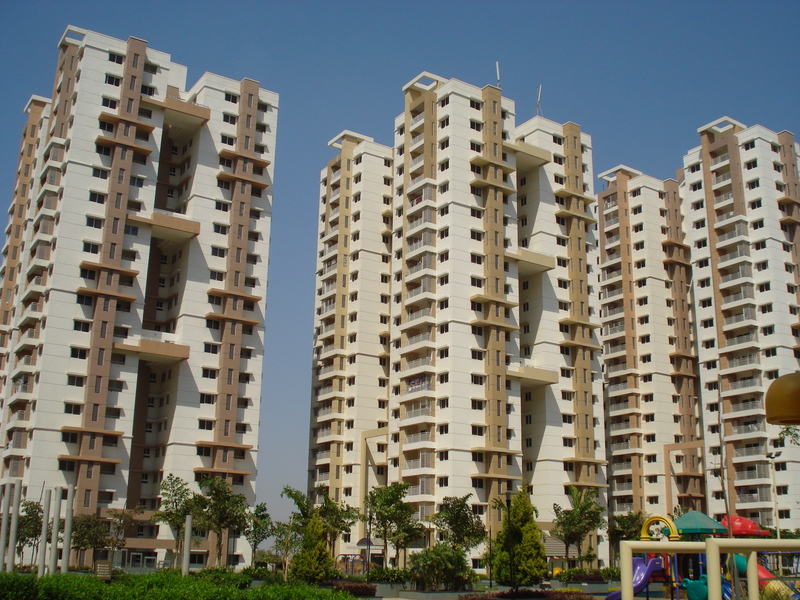 More global investors are showing interest in the Indian Real Estate. The workplaces are also changing due to digitisation. These factors will motivate the leasing activity in the realty sector as suggested by the report. These are the sources of the expected increasing demand for housing in 2019. 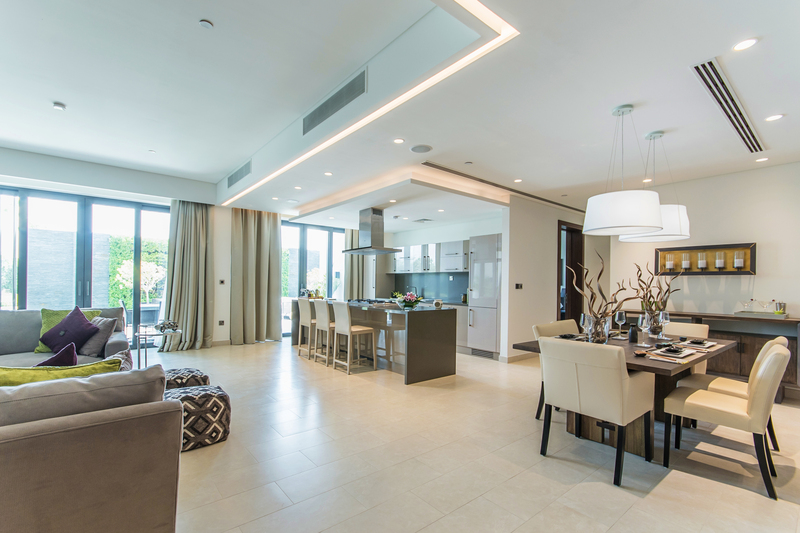 The inflow of quality space as supply to meet the rising demand will lead to a rise in the total area absorption from 60%-65% to 70%-75% in the period of 2019-2020. The supply of 10 to 12 million square feet area is about to come up in the retail Real Estate segment this year, which is anticipated to be eclipsed by the demand. Has the reading helped you? 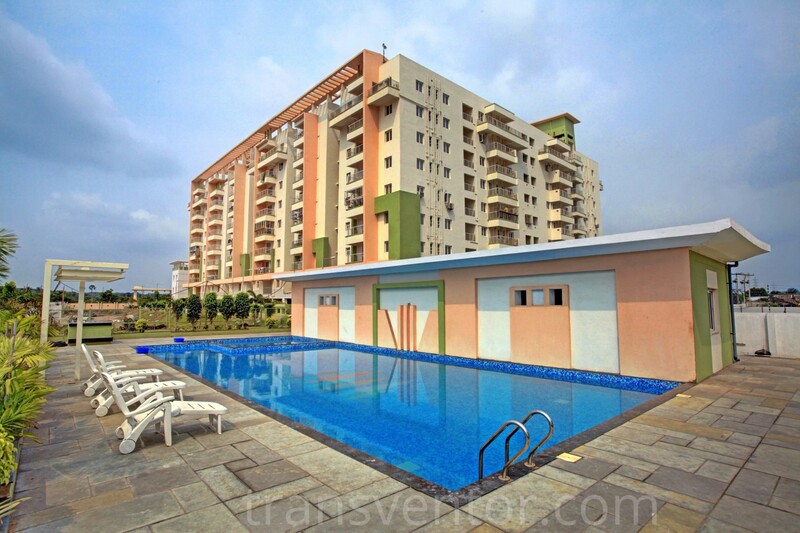 Visit transventor.com to stay updated with a detailed list of Kolkata apartments for sale for easy selection of properties. 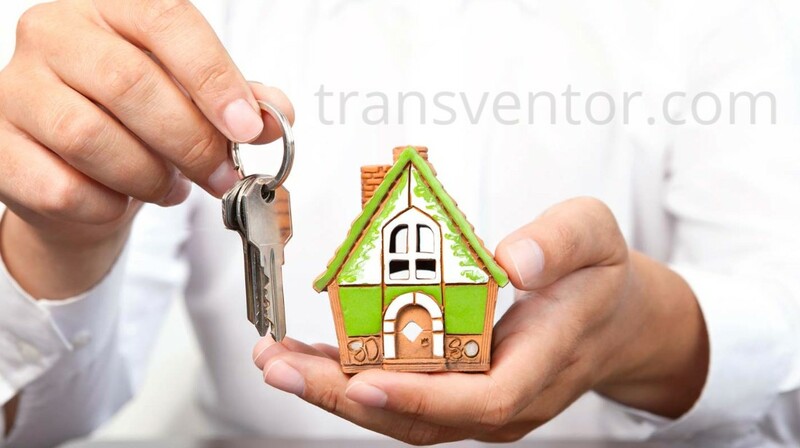 We offer effective assistance in selling, purchasing or renting a property so that it is worth your investment.